At Fluxx we take giving back seriously. It’s part of our mission and something our entire office embraces as a team. And while Giving Tuesday is just one component of our philanthropic work – we certainly get into the spirit! 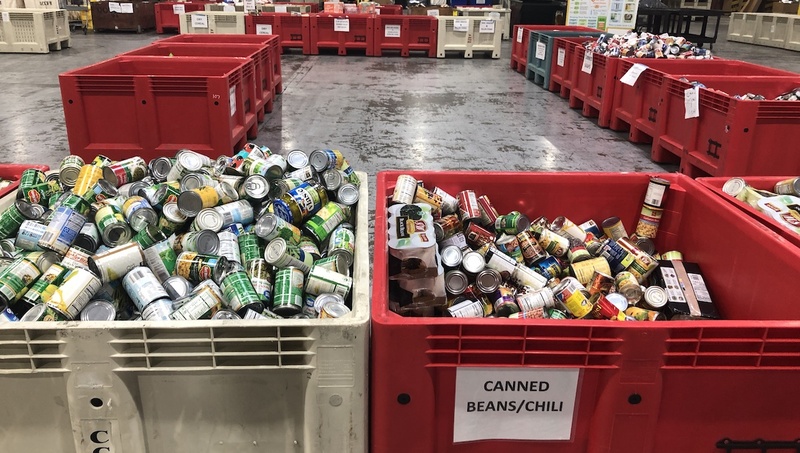 This November 27th our San Francisco office returned to the Alameda County Community Food Bank, while our New York employees served at Grand Central Neighborhood Social Services. For over 30 years the Alameda County Community Food Bank has distributed millions of healthy meals to communities in need. Not only that, but their robust CalFresh critical nutrition program and their ongoing advocacy work ensures that poverty and nutrition are at the forefront of community conversations and up-leveled into public policy. Yesterday we sorted and bagged fresh produce for distribution and organized donations from several local food drives. In total, we bagged and sorted 17,600 pounds of food which equals about 14,600 meals for food insecure families. Meanwhile, our New York team served dinner at Grand Central Neighborhood Social Services. GCNSS provides basic necessities, employment counseling, treatment referrals, and housing assistance to NYC’s homeless population. Our team served dinner in their soup kitchen – over 80 meals! This was our third Giving Tuesday with the food bank and our first with GCNSS, but it’s not the only volunteer work we participate in. Throughout the year we offer our time through various volunteer activities scheduled during the week. We’ve worked closely over the years with Project Open Hand, an incredible organization also focused on improving nutrition for our sick and vulnerable neighbors in San Francisco and Oakland. We’ve pitched in at GLIDE, a local community shelter, to help serve and clean up after their lunch program, and we’ve held team beach cleanups at our local shorelines. 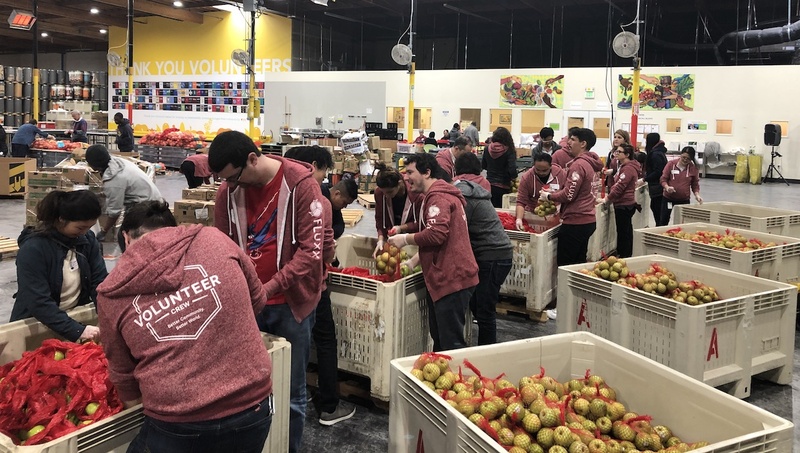 If you would like to organize a volunteer activity for your team or office here in the Bay Area, we encourage you to look into the organizations we have served with! 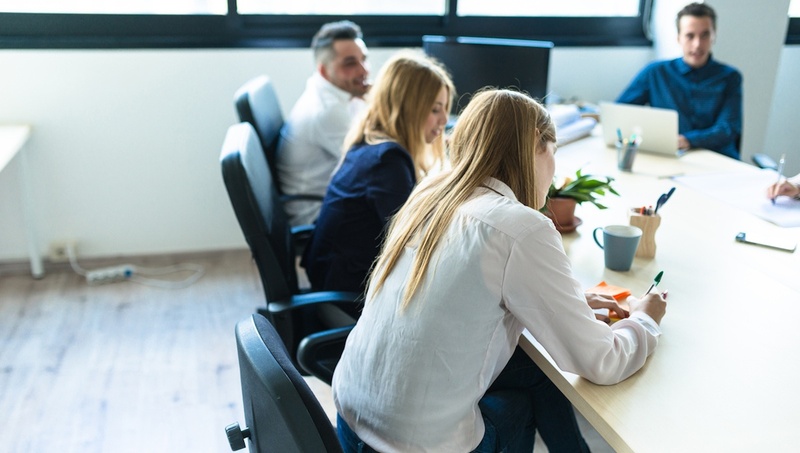 All accommodate large groups, and more importantly, are dependant on teams of volunteers to make the great work they do happen. Our many volunteer projects and financial contributions are part of our Fluxx Pledge 1% commitment. We – along with other amazing companies such as Salesforce, Box, and Atlassian – donate 1% of our equity, time, and/or product back to our society and community. Follow us on Twitter to see our activity at Alameda County Community Food Bank and GCNSS. 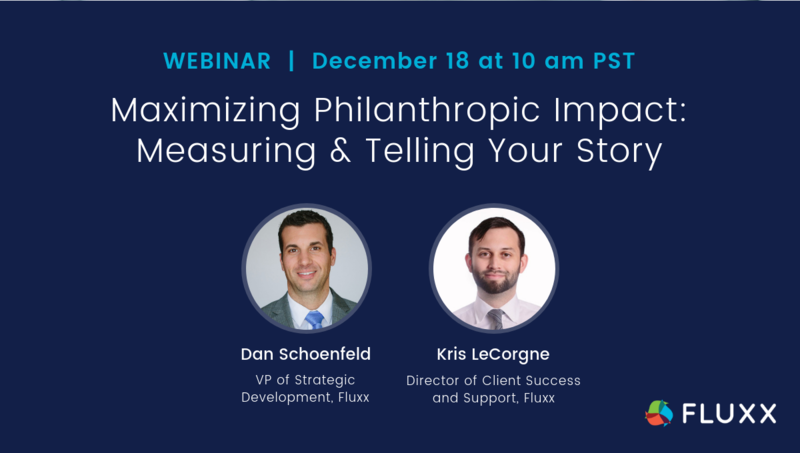 Interested in learning more about Fluxx? Reach out to our team today.